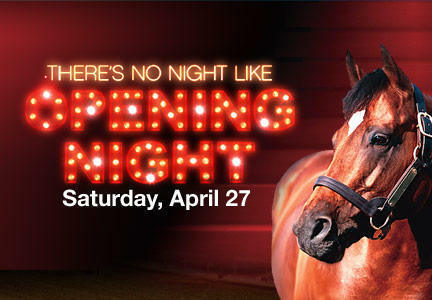 LOUISVILLE, KY – Saturday, April 27 marks the Opening Night of Racing at Churchill Downs in Louisville, with Downs After Dark. 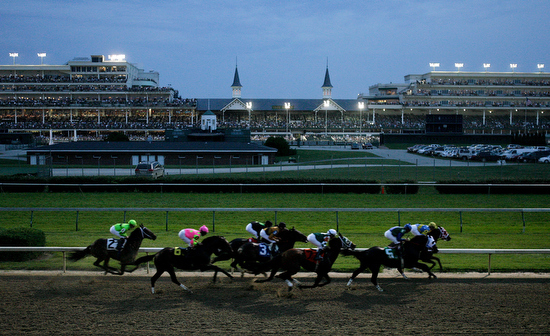 Night racing at Churchill Downs started about four years ago, and has been a huge success for the folks working under the Twin Spires. The atmosphere of the racetrack is completely different at night – especially having Downs After Dark on a Saturday – it brings a younger crowd to the track that would not regularly attend the races during the day. It’s essentially Louisville’s biggest pre-party as once the races are over everyone heads to the bars in St. Matthews or on Bardstown Rd. 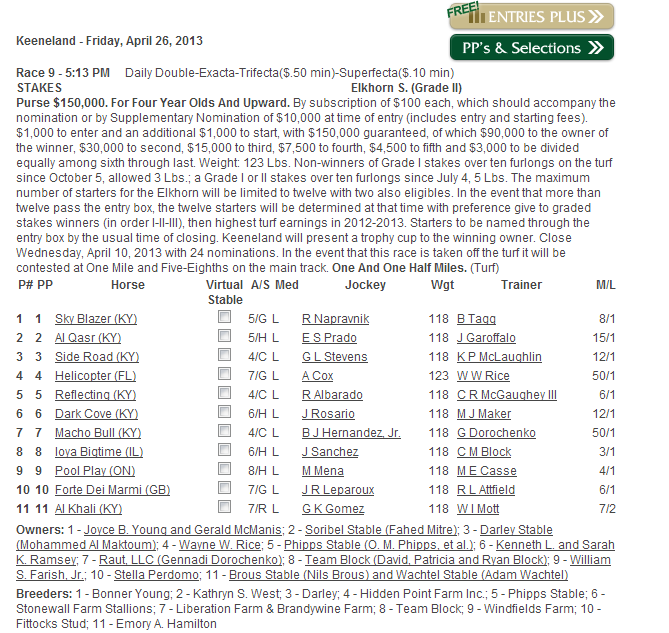 This Saturday is highlighted by the $175,000 Derby Trial Stakes (G3) which actually holds point value on the Road to the Kentucky Derby Points System, even though the actual Kentucky Derby is just one week away. 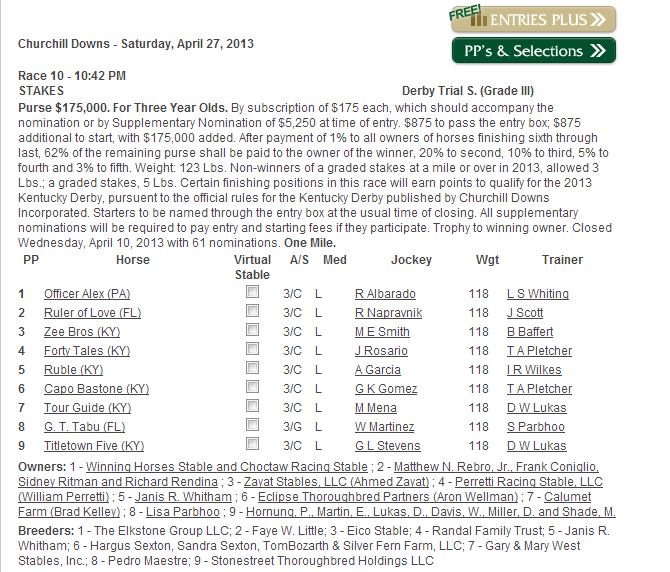 It is highly unlikely that any of the horses in Derby Trial will actually run in the Kentucky Derby, but the Derby Trial has been a tradition and part of the week of Derby events for many years. Sat. 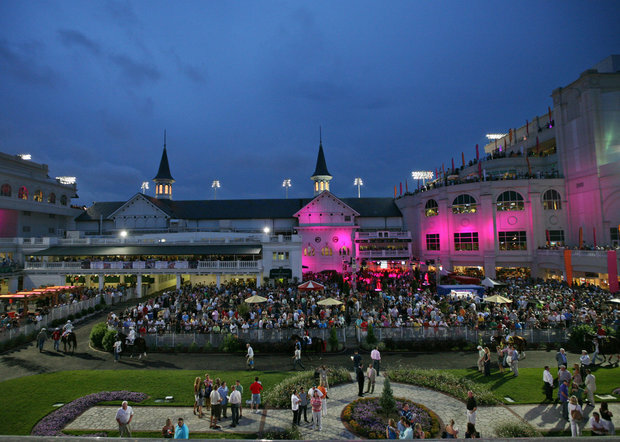 6/22 $100,000 Debutante S.
Next ABRV Tour Hits Louisville!